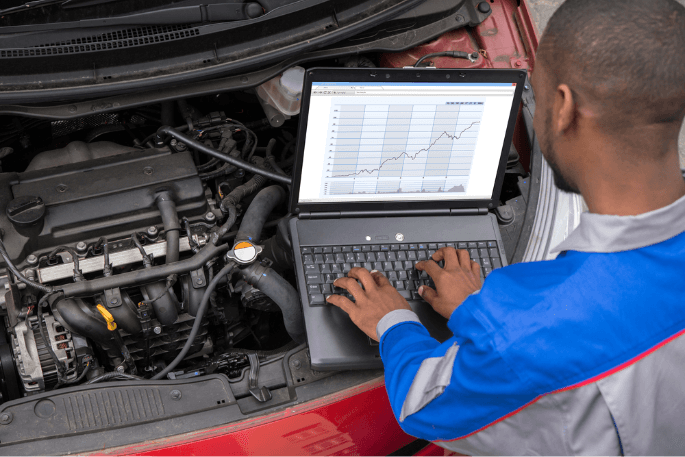 With decades of experience in the garage market, we can work with you to identify the amount and type of coverage that’s right for you. 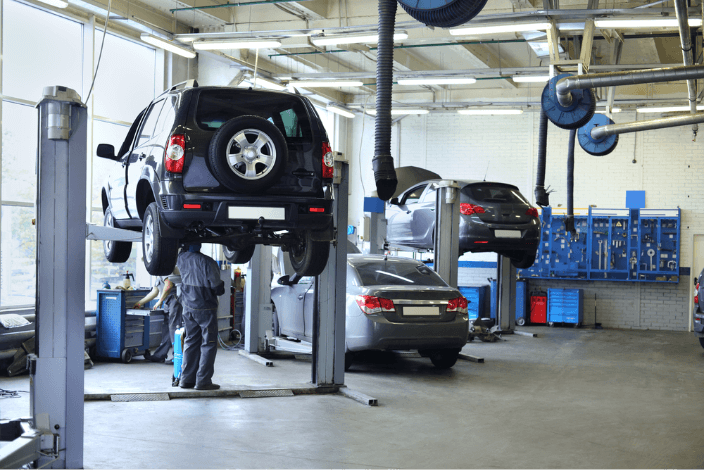 We serve all garage facilities, and specialize in covering non-franchised auto dealers by keeping the unique needs of car distributors and manufacturers top-of-mind. With our coverage plan on your side, unnecessary liability and out-of-pocket expenses will become a thing of the past. We'd love to chat about how PDP Group can help you.